A cute little dinosaur has a wonderful day playing, cycling and cooking with his Dad. They make card houses, tell stories and go for walks in the park. And at night, snuggled up in bed, the little dinosaur is excited to think about all the things he will do with his dad tomorrow. 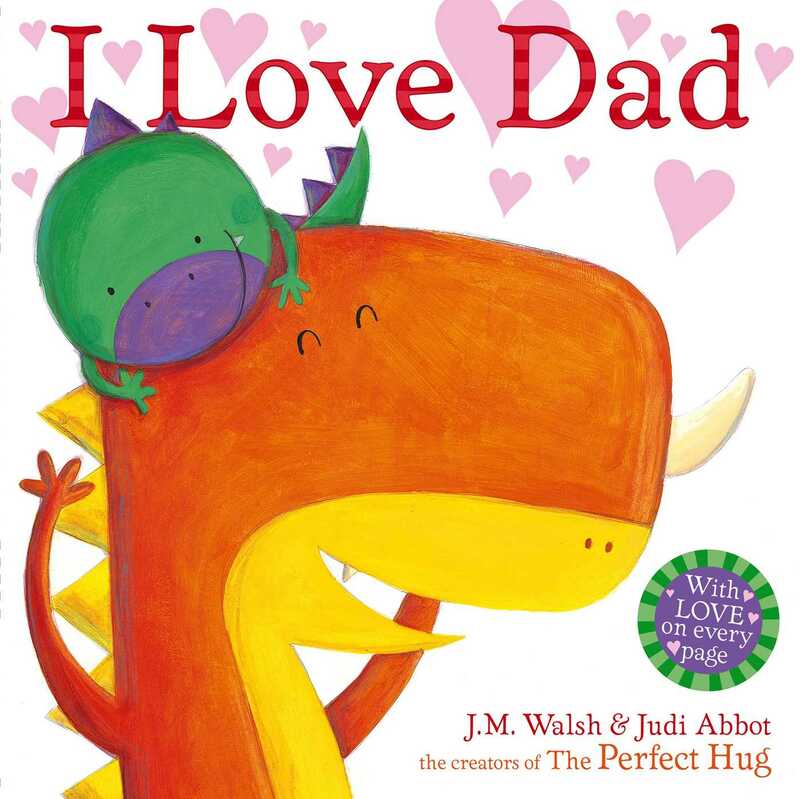 Affectionate, funny and joyful - the perfect book for little ones and their dads to share. JOANNA WALSH is a witty, inventive and highly individual picture book writer and illustrator, as well as an accomplished graphic designer. A graduate of Central St Martin's Illustration course, her work includes commissions from the Guardian, Elle Decoration, the Sunday Times and the New York Times. She has written several picture books, including The Biggest Kiss for Simon and Schuster. JUDI ABBOT was born in Italy but now lives in London. She studied Illustration at art school in Milan. She usually works with acrylics, collage and colour pencils. As well as illustrating, she plans and organises creative workshops for children.